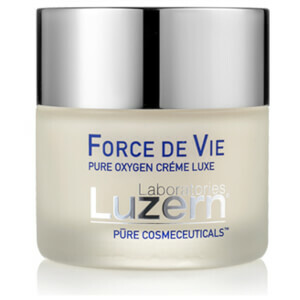 Luzern Laboratories is a range of skincare with a Swiss influence and a clientele list made up of celebrities and high-profile personalities, including Emma Watson. 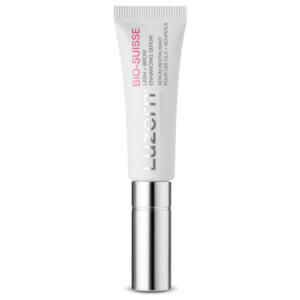 Known for high quality clinical formulations with a strong scientific foundation, Luzern Laboratories has been a staple in the beauty industry for over 20 years now. 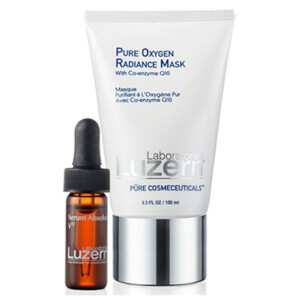 The brand focuses on clean, effective skincare, and realises that this isn’t always achieved through using 100% natural and organic extracts--although these do make up a significant proportion of ingredients within a Luzern Labs product. 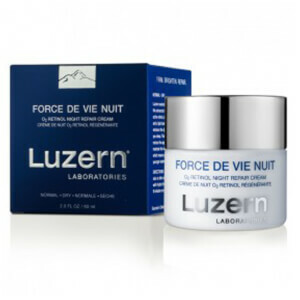 The founders of the brand grew up with a father who was extremely interested in holistic living, clean foods and naturalism, and so, have translated these beliefs into the Luzern Laboratories range. 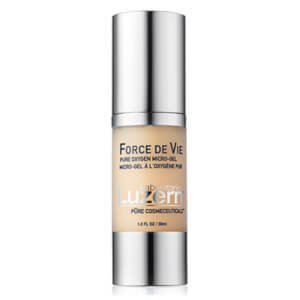 The key philosophies behind the brand are efficacy, safety and purity, all of which are reflected in each and every product in their extensive range. 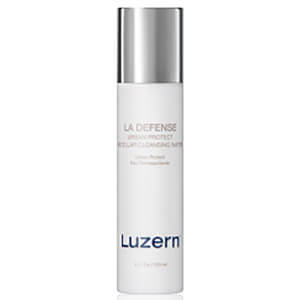 Luzern Laboratories products are developed using the latest of technologies and a unique clean cold processing method that ensures ingredient benefits are optimised. 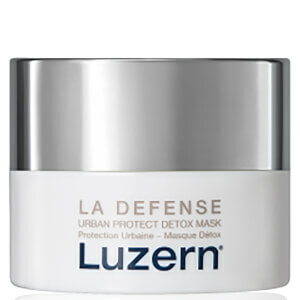 The high-quality, cosmeceutical-grade ingredients that go into a Luzern Labs product are sourced in Switzerland, prior to the product being cold processed in the USA. 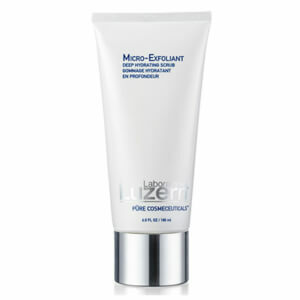 Rigorous processes ensure that no additives or potentially toxic ingredients are ever included in a Luzern Laboratories formula. 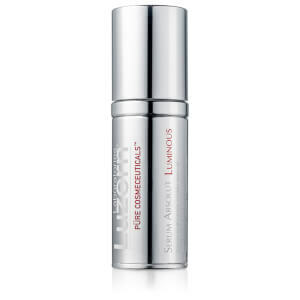 Instead, natural vitamins, minerals and antioxidants make up the majority, providing the skin with an unparalleled list of advantages. 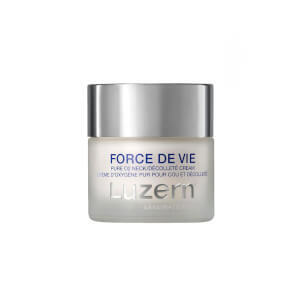 Perhaps the most raved-about product in the Luzern Laboratories range is the Force De Vie Creme Luxe. 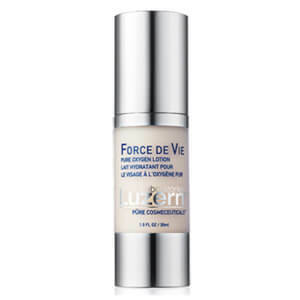 As part of the Force De Vie collection (with the French translating to “life force” or “force of life”) the Creme Luxe boasts unique nourishing, hydrating and anti-ageing effects. 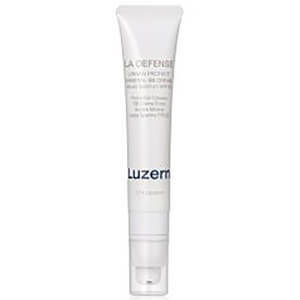 This moisturiser has quickly gained a cult following in the beauty industry for its amazing restorative properties, erasing fine lines and wrinkles for a smoother, more elastic complexion. 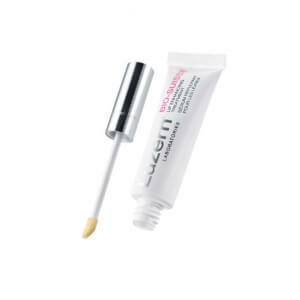 Key ingredients boost collagen production and ensure hyaluronic acid locks in moisture molecules. 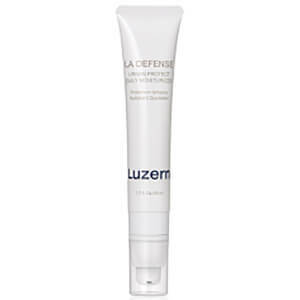 Famed English actress Emma Watson has been a vocal supporter of Luzern Laboratories, and cites the Pure Cleansing Gelee and Hydrating Tonic amongst her go-to skincare favourites. We don’t blame her--these expertly purifying products lift away impurities for an overall fresher, cleaner complexion with renewed balance. If you’re ready to unlock the benefits of Swiss, clean cold pressed skincare that utilises cutting edge technology, shop Luzern Laboratories today with Facial Co. We offer free Australia-wide delivery on all orders over $99, plus select Afterpay at checkout to shop now and pay later.